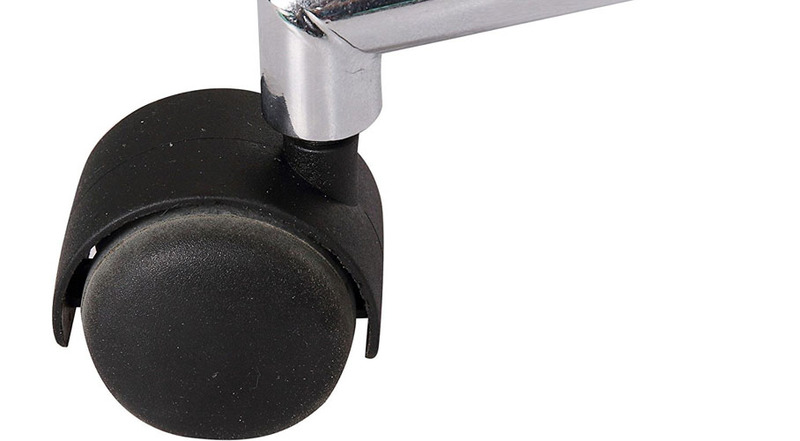 Category: Office Chairs. Tags: office chairs, porthos. 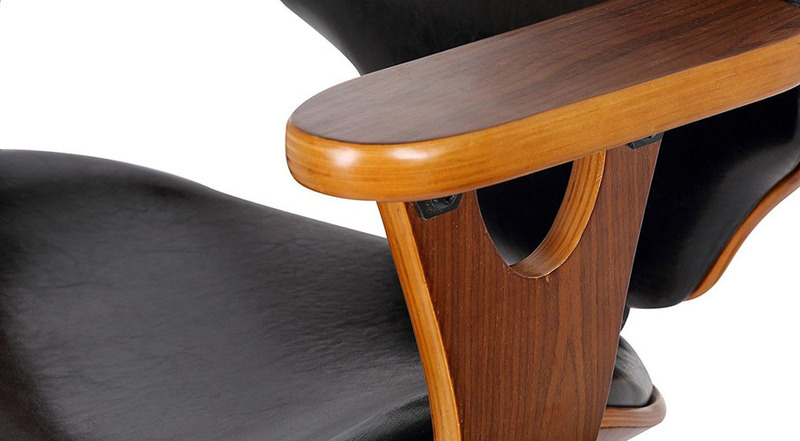 Stay productive with this exquisite home office chair. 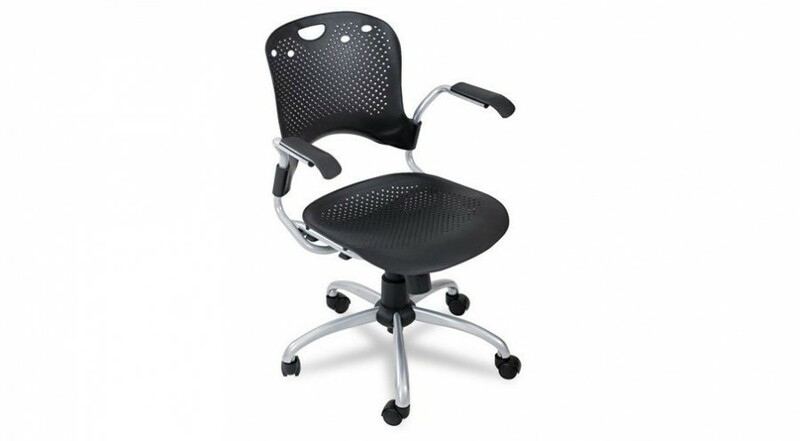 Discomfort won’t be a distraction with the beautiful and versatile Porthos Lillian Office Chair. 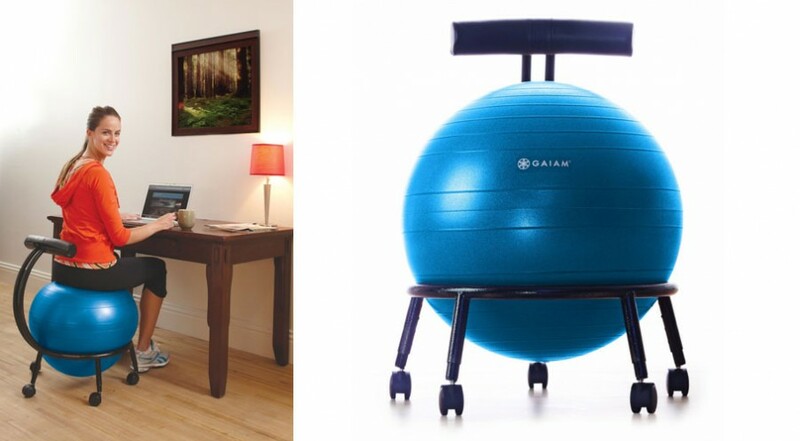 A perfect addition to your home office. 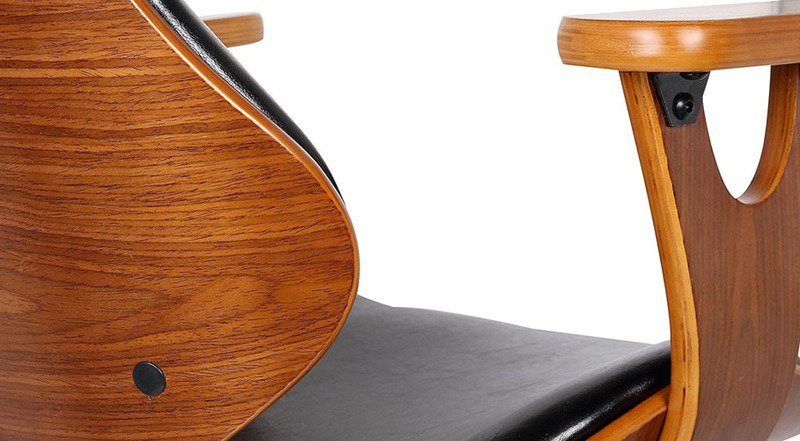 This classic office chair is built for motion and multitasking. 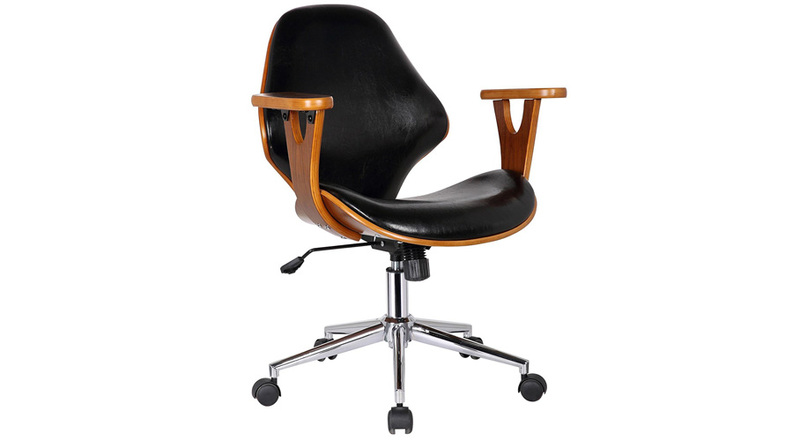 Built using bi-cast leather, solid wood and a steel base, this amazing office chair is built to last. 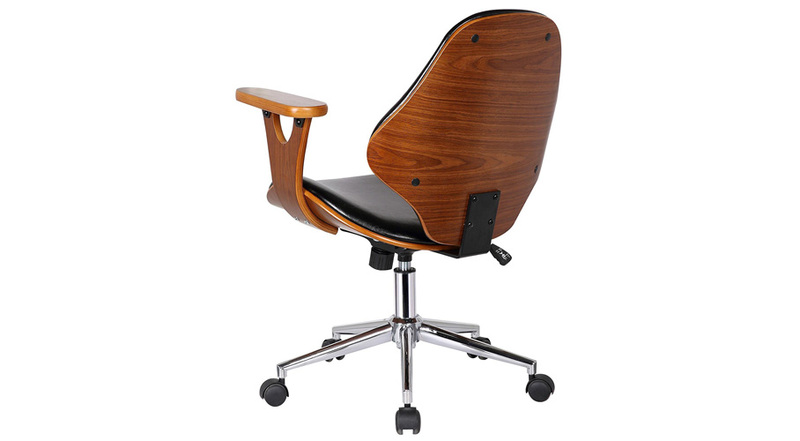 This Porthos Lillian Office Chair is stylish and a true example of a piece of furniture crafted with fine attention to detail. 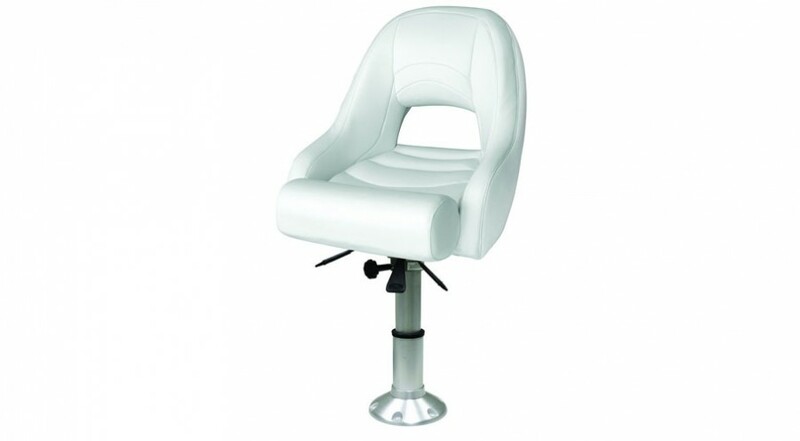 This chair would look great in your home office or studio. Also available in White and Green. 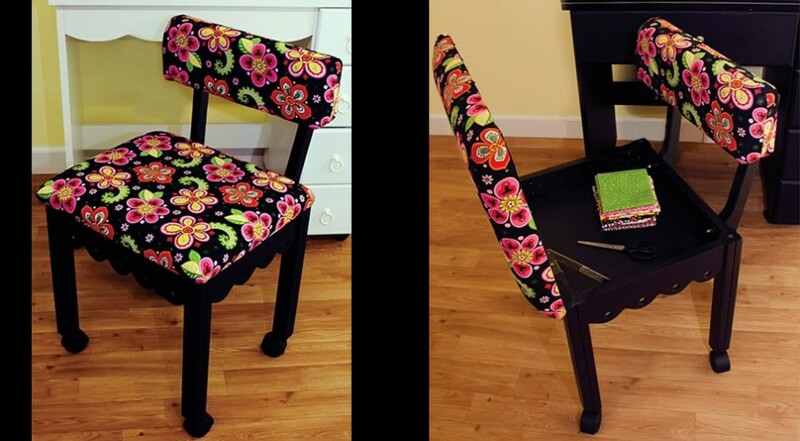 Perfect for any arts and crafts or study room, the Arrow Home Sewing Chair would make a stylish and practical addition to your home. 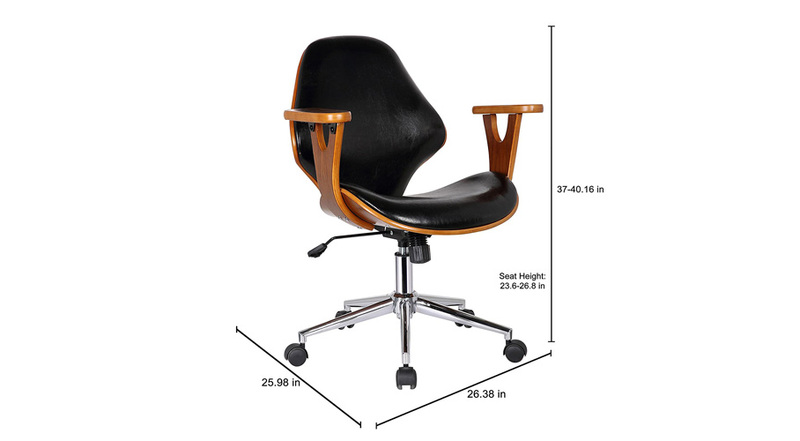 Don’t get caught with a hot, uncomfortable office chair. Enjoy excellent ventilation with a sleek design to perform all of your daily tasks.